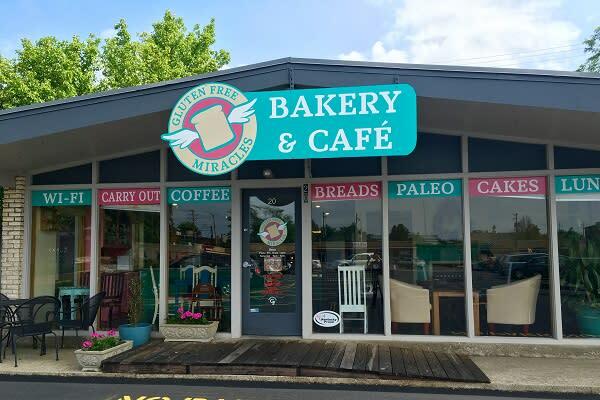 Gluten-free is the specialty at Miracles. 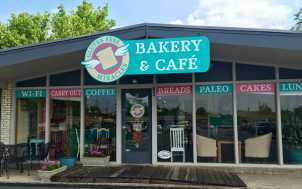 A constantly rotating weekly menu features everything from pizzas to paninis, soups, salads and plenty of delicious baked goods (cakes, cookies, fresh breads, muffins, cinnamon rolls). You won't sacrifice taste to be gluten-free.